On April 13, 2019, from 5:30-10:30 PM guests will enjoy selective tastings from Tahoe Blue Vodka, The Hangar, Lake Tahoe AleWorX, Lewis Grace Winery, and Double Bond Wine. The Elegant Evening includes a beautiful plated dinner served by Harrah’s finest. 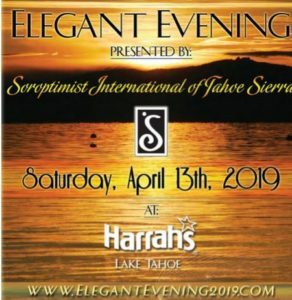 Fundraising, through their fabulous silent auction, signature “Elegant Business Baskets” and “Elegant Bags” donations and portions of purchased tickets provide direct assistance to the women and youth in beautiful Tahoe. Everyone will enjoy our local pride & joy Trey Stone and The Soul Experience, who has been inducted in the Rhythm & Blues Hall of Fame. Music and dancing, food & beverage, fun, and fundraising. This event is always a treat. For more information call (800) 576-8372 or visit their website here. 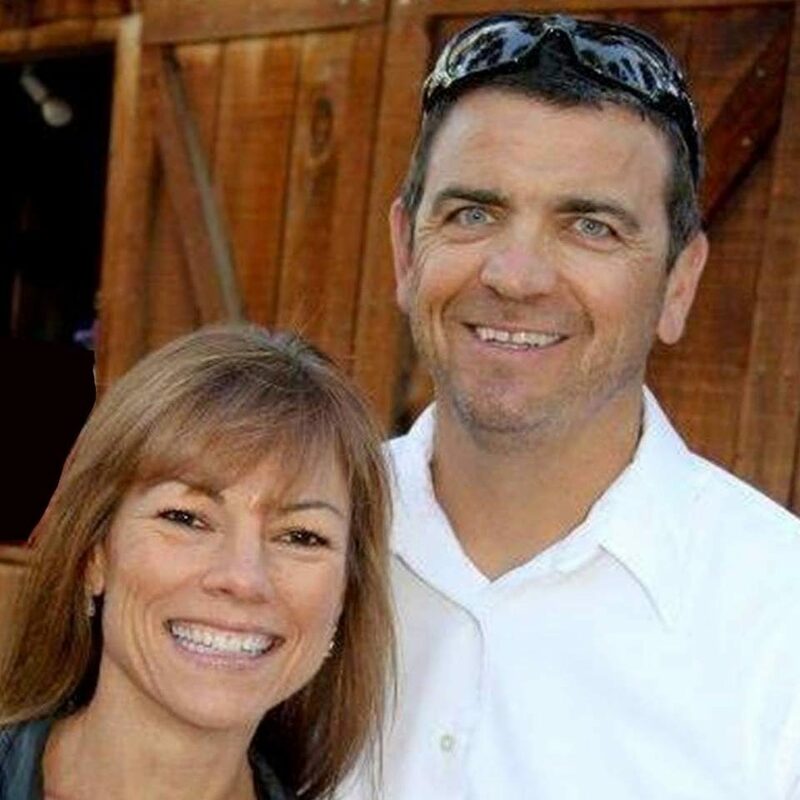 "Tim and Kristi were diligent in conducting the various aspects of the sale including inspections and tenant contact and coordinating. The most appreciated... continued"